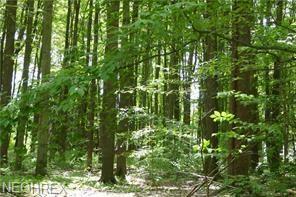 Two (2) Acre Wooded Residential Parcel. 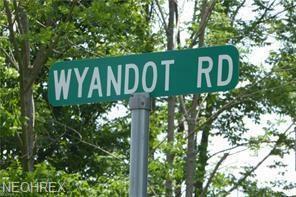 Gas is located at the top of Wyandot and Sperry Roads. 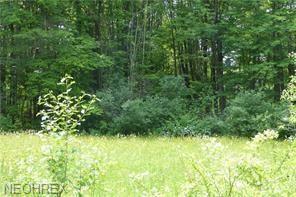 This lot #3 is marked at approximately the middle of the 2 acres. The lots have an orange and silver striped ribbon on the trees to mark where the lots start and end. You will also see the survey stake where Lot #1 begins. Electric is on the Street. Septic and Well to be Installed by Buyer. Property is Surveyed and Staked. 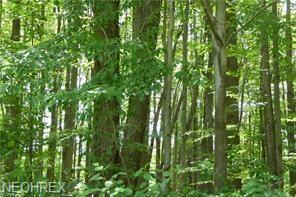 Very Pretty Treed Lot on No Outlet Side Street in Chesterland!